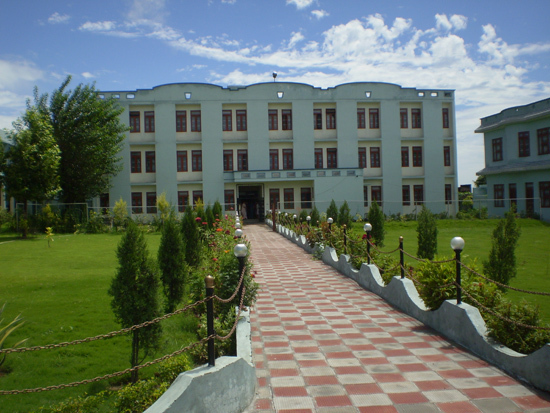 The girls hostel is a 3 storey building situated within the premises of the college with 33 rooms and a dining hall. The rooms are well furnished. The college has 24 hours power backup facility. Purified drinking water is also available in Hostel round the clock.